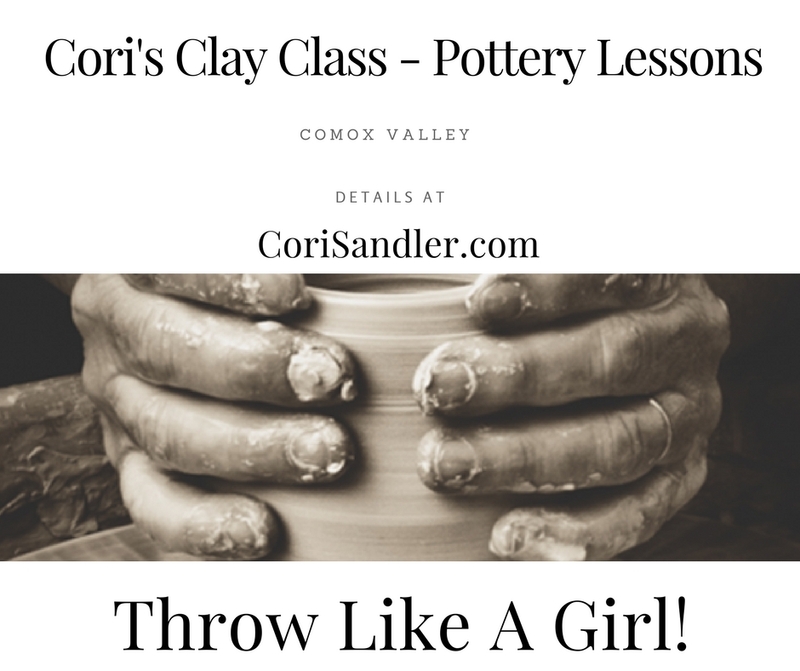 Cori Sandler ~ Studio Potter | Hand made pottery that makes you smile from Comox Valley, Vancouver Island, BC. 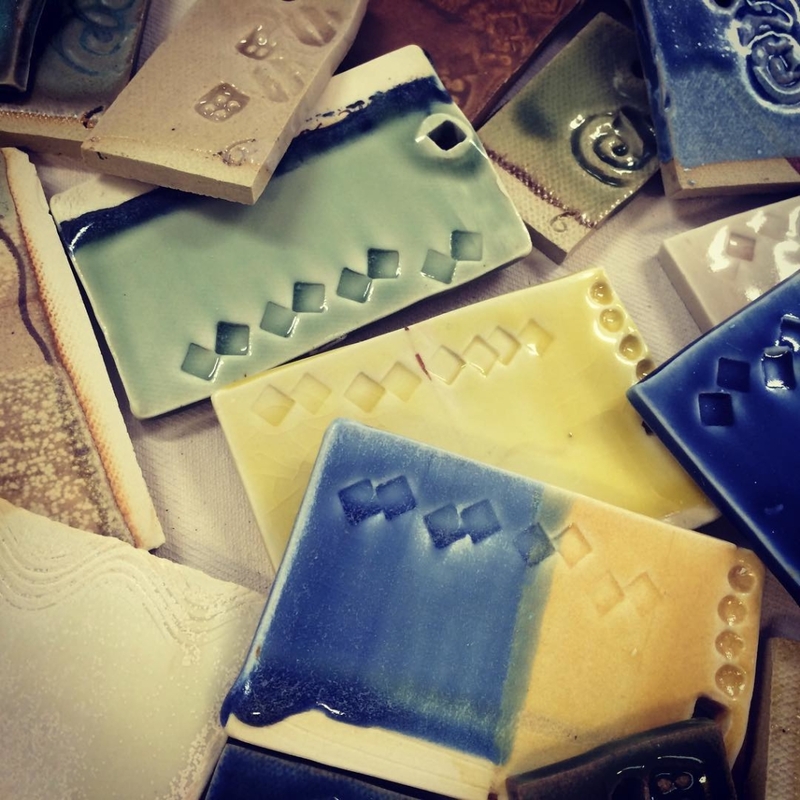 Offering pottery lessons. 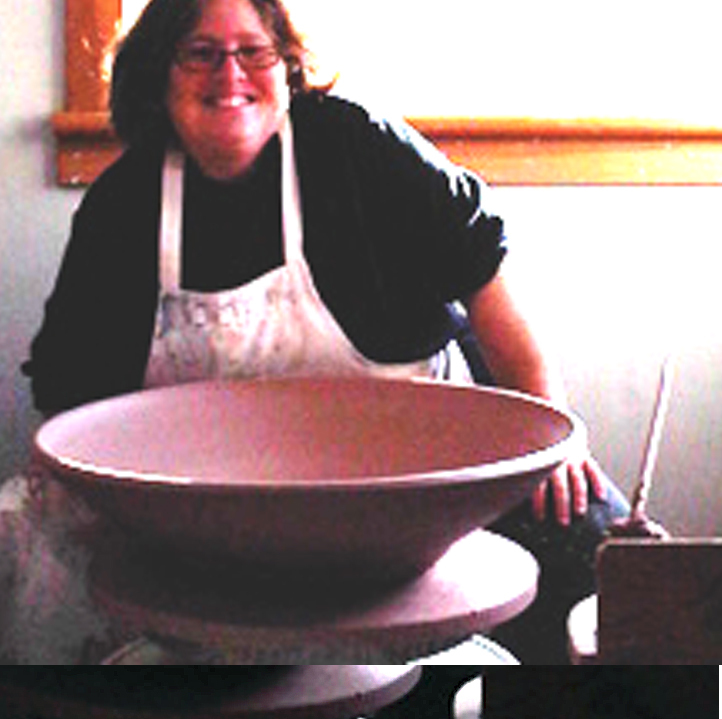 Cori Sandler has been a studio potter for over 30 years. ALL CLASSES are postponed until further notice! 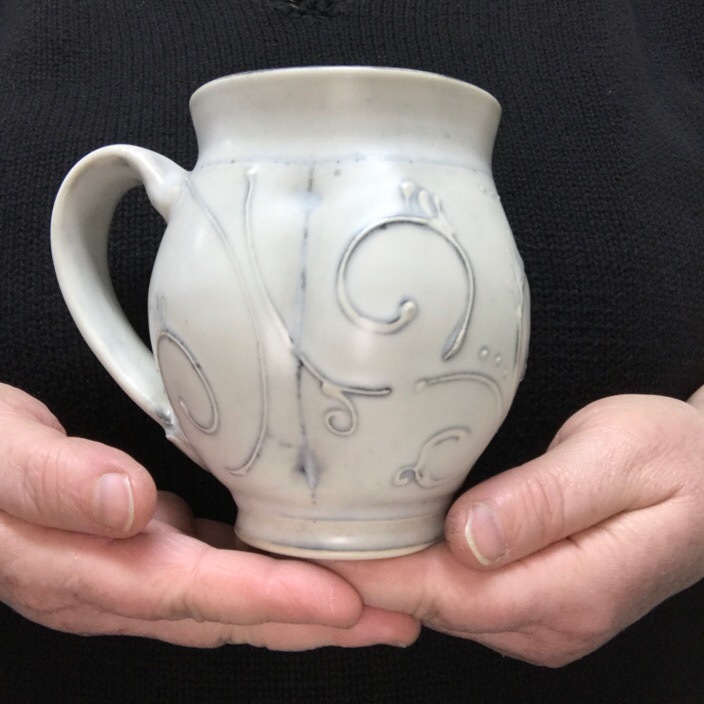 Hand made pottery from Vancouver Island, B.C. 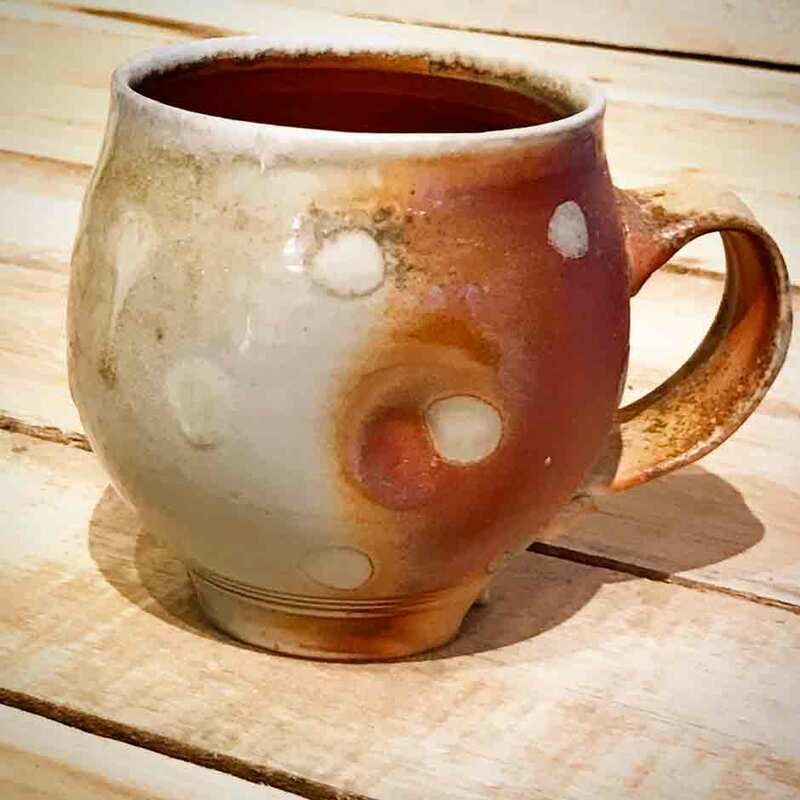 ART FOR SUSTAINABLE LIVING is about the conscious act of choosing sustainable, ethical, earth based, beautiful pottery by artistans, not sweatshops. Art for our homes, our daily lives & our souls.